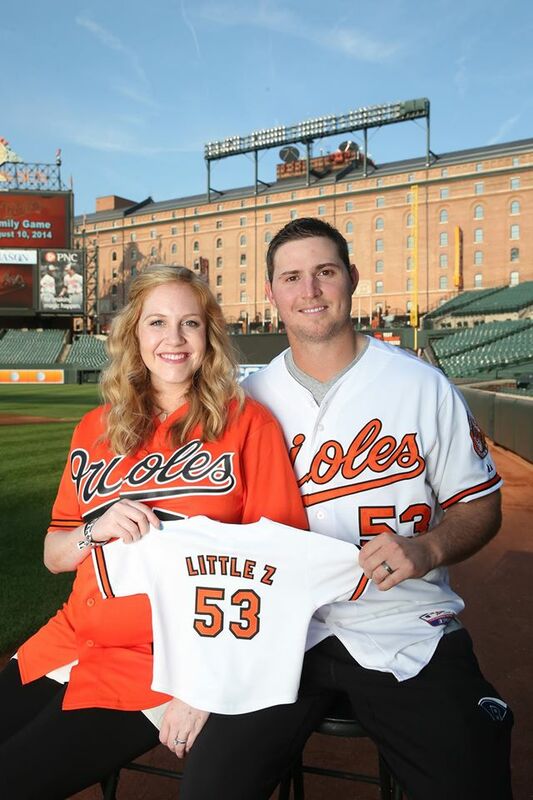 Meet Courtney Legget also known as Courtney Britton; she is the beautiful wife of MLB player Zach Britton, the talented closer for the Baltimore Orioles. 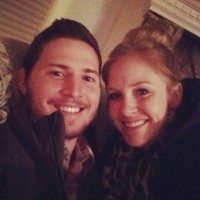 2014, was a great year for Zach Britton and his lovely wife Courtney indeed, not only he had an amazing season at Baltimore, but also they became parents for the first time. 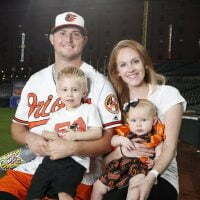 Zach Britton, born and raised in Cali; a Texas A&M University graduate selected by the Baltimore Orioles in the third round (85th overall) of the 2006 Major League Baseball Draft. 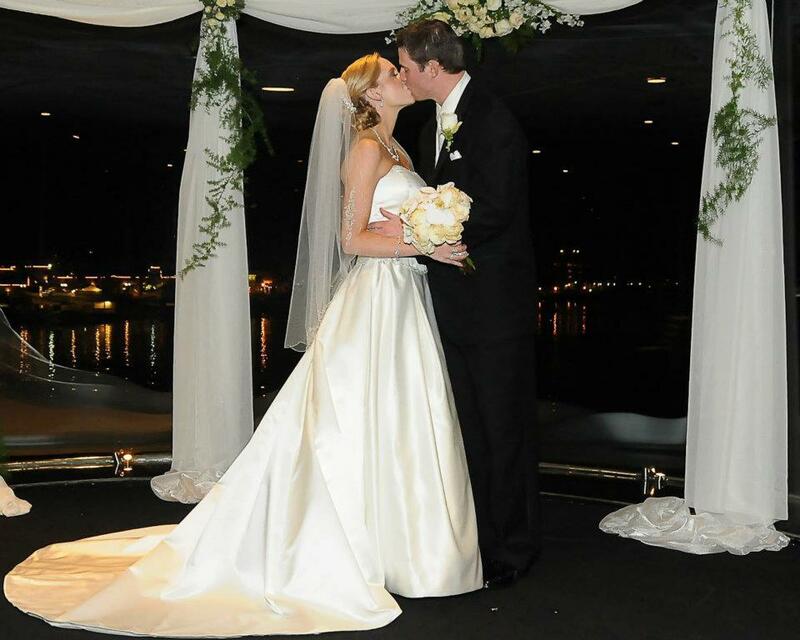 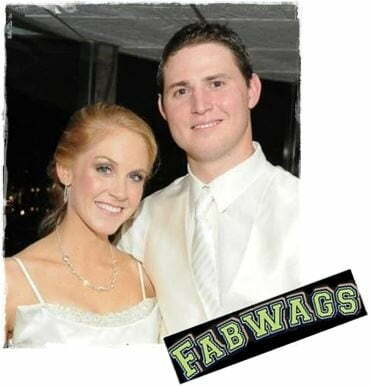 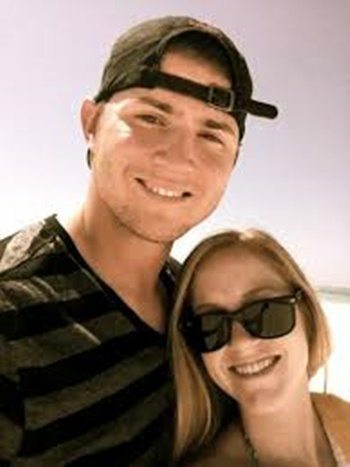 Britton & his pretty wife Courtney Rae Leggett, tied the knot on November 25, 2011, in Dallas, Texas. Mrs. Britton was born Courtney Rae Leggett on December 10, 1987, in Canyon County. 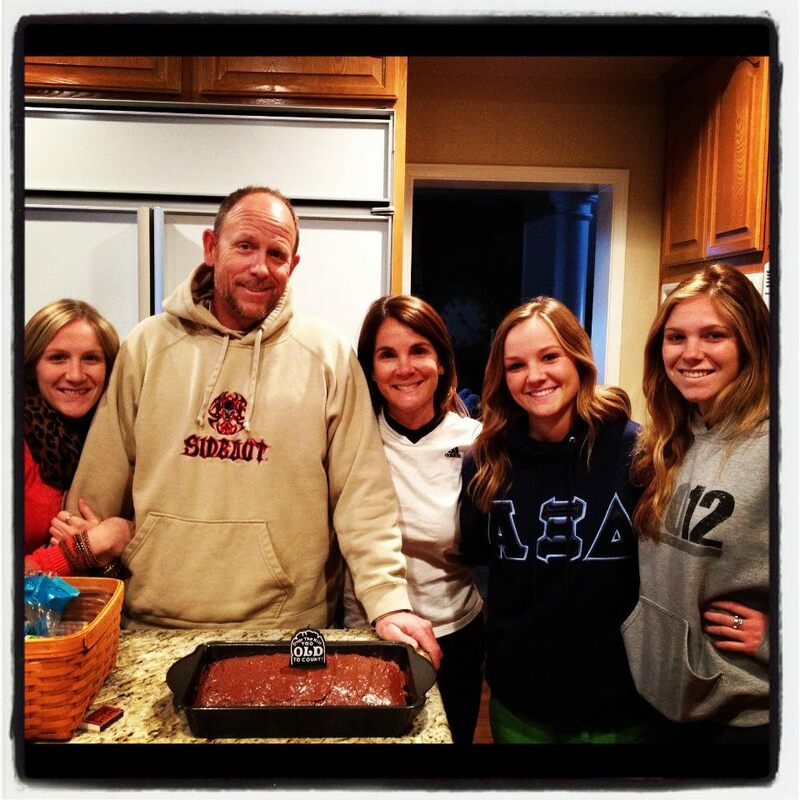 She is one of the three daughters born to Danny and Mendy Leggett; Courtney’s two sisters are Delanie and Cassidy. 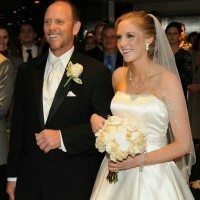 Mrs. Leggett Britton received her B.A, sociology with a minor in sports management from UCSB in 2009; subsequently got her Juris Doctor of law in May 2012, from Southern Methodist University (SMU). 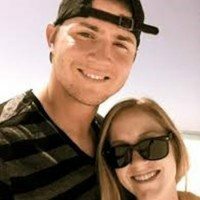 She practices law in Los Angeles. 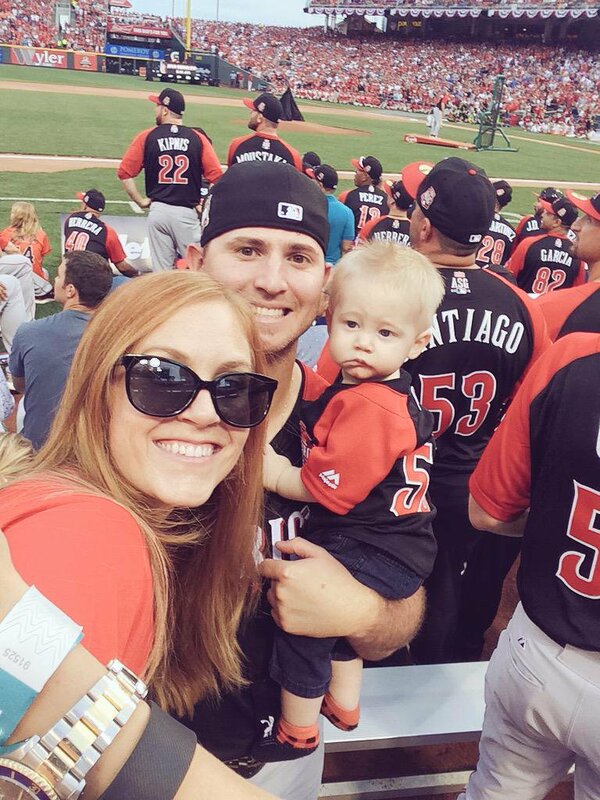 Furthermore, Courtney and Zach, were expecting their first child together early this year, initially her due date was October 14, however baby Zander Lee Britton, came early on Tuesday night on October 8, 2014 in Burbank, Cali. 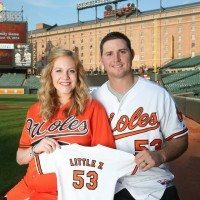 Zander became a big brother to sister, Zilah Mae Britton on Nov. 10, 2016. 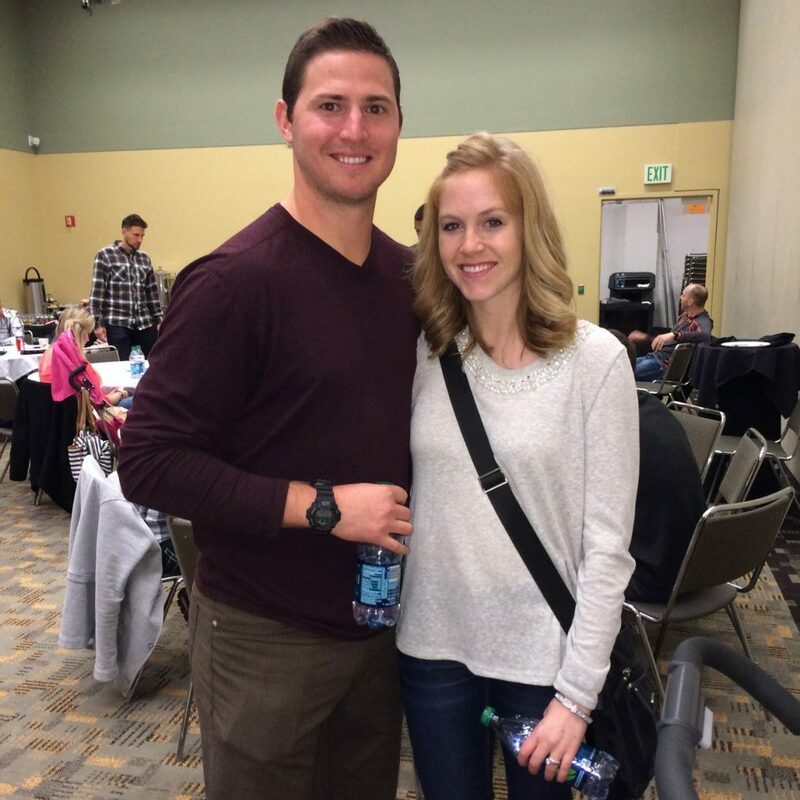 Is Rachel Luba Trevor Bauer's Girlfriend?